Looking for a fun gifts, toys, home decor and craft supplies near St Louis? Locals love Ben's in nearby Belleville, only 30 minutes from downtown St Louis. 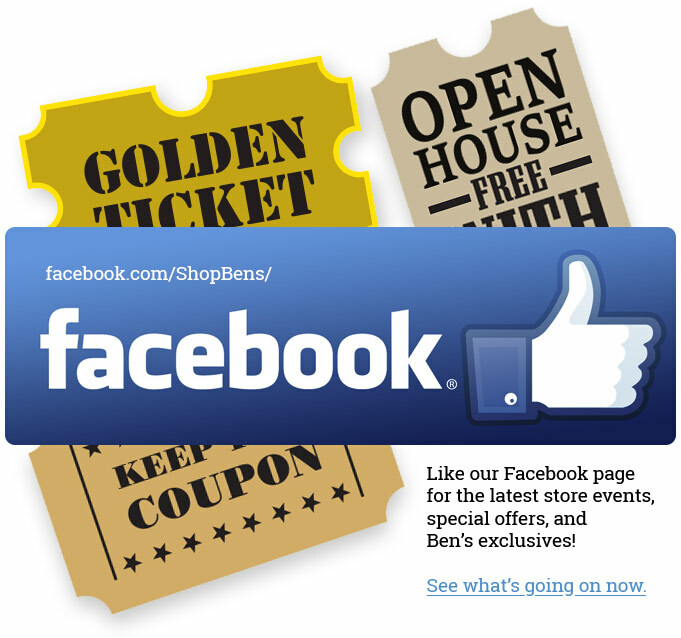 Visit our facebook page to see the latest events and special offers.